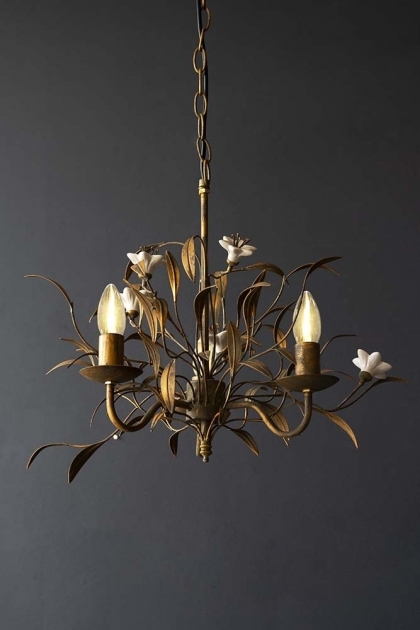 A stop you in your tracks ceiling light the Antiqued Leaf & White Lily Chandelier is the epitome of statement lighting! 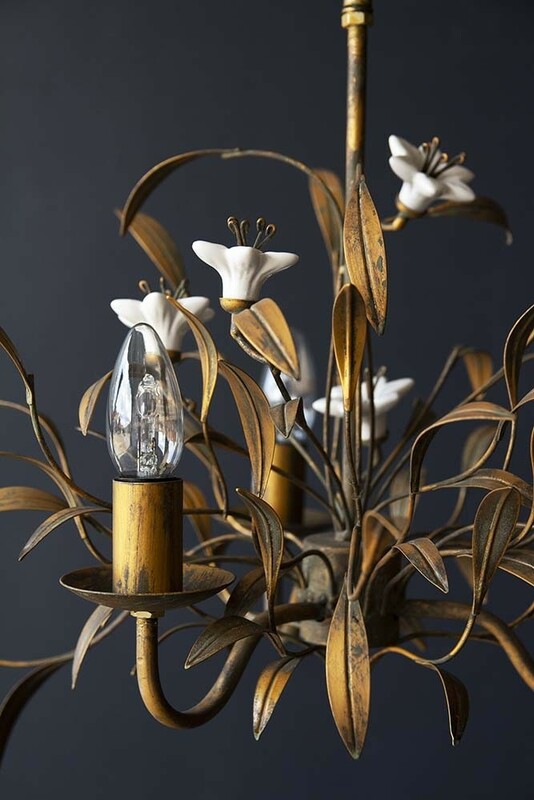 With a distinctively distressed aesthetic the Antique Style Leaf & White Lily Chandelier is gilded in an aged bronze with decorative leaf and white lily detailing. 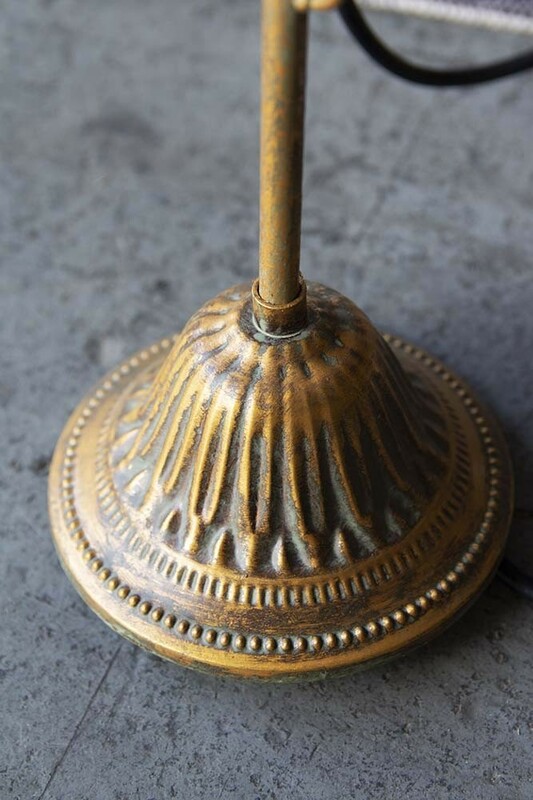 The sharp silhouette of the ceiling light will create shadows that will dance across the walls in your home and will add a traditional feel to your home. 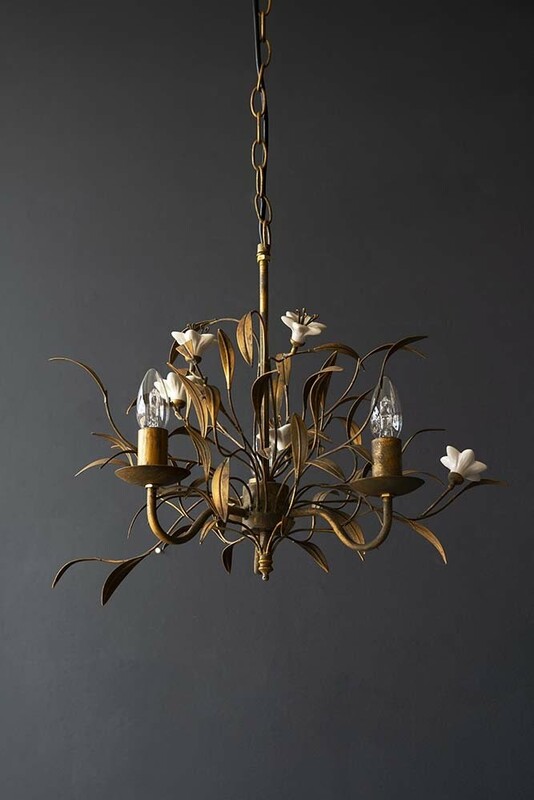 Guaranteed to liven up your ceiling and up your interior design in an instant, the Antiqued Leaf & White Lily Chandelier can be hung in your hallways or above the dining room for a showstopping effect! However, we think that it would look particularly spectacular when hung in an unexpected place such as the kitchen. 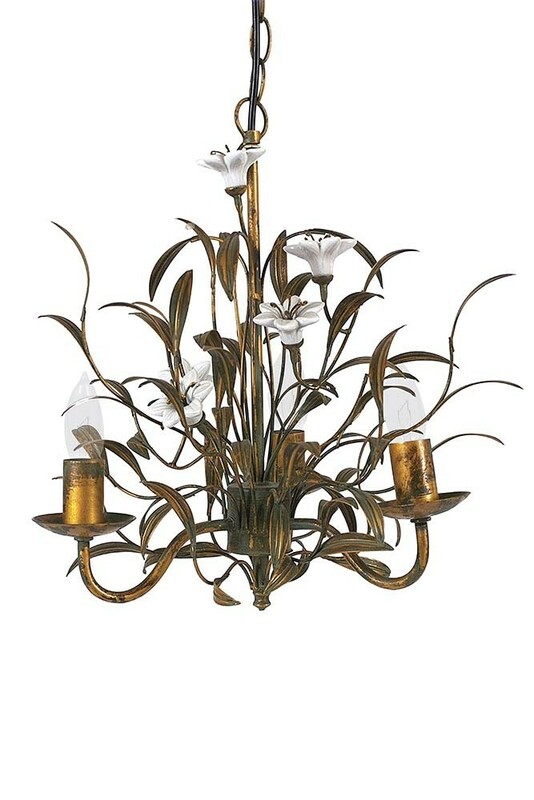 A gorgeous and unique chandelier this beautiful light will add interest and personality to your interiors.